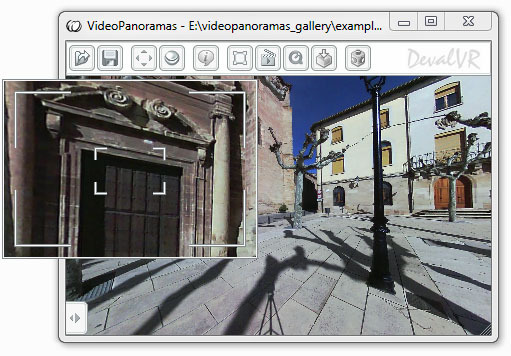 VideoPanoramas player is an application to view 360 panoramic pictures on Windows platforms. With VideoPanoramas player it is possible to view a lot of formats of panoramic pictures: cubic, spherical and cylindrical panoramas, and QTVR formats (*.MOV) are supported. VideoPanoramas player is free to use. There is not any restriction to use this application on Internet, local or CD presentations, for commercial and noncommercial purposes.